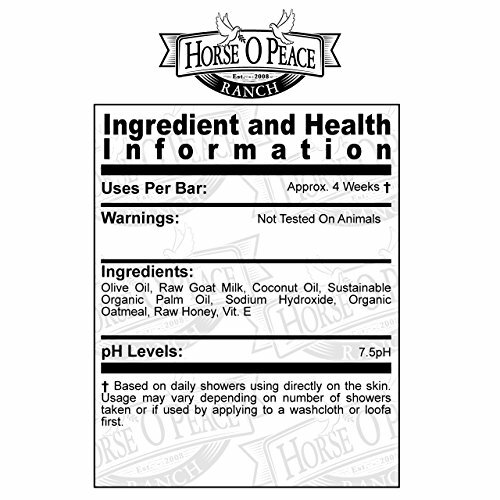 Product prices and availability are accurate as of 2019-04-03 03:04:34 EDT and are subject to change. Any price and availability information displayed on http://www.amazon.com/ at the time of purchase will apply to the purchase of this product. 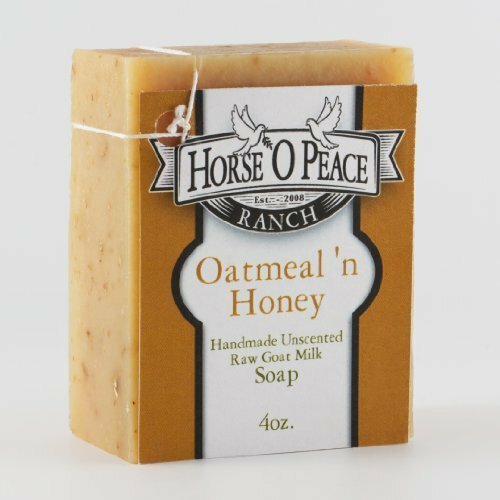 Our bestselling unscented bar of soap, Oatmeal 'n Honey is packed with sweet goodness. 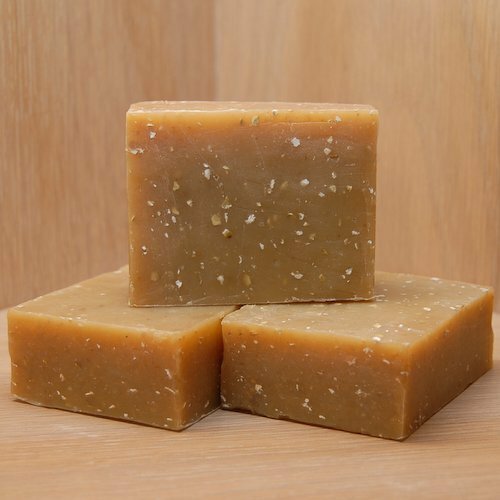 Thanks to the enzymes in the raw honey, your skin will enjoy the light moisturizing qualities of this soap. 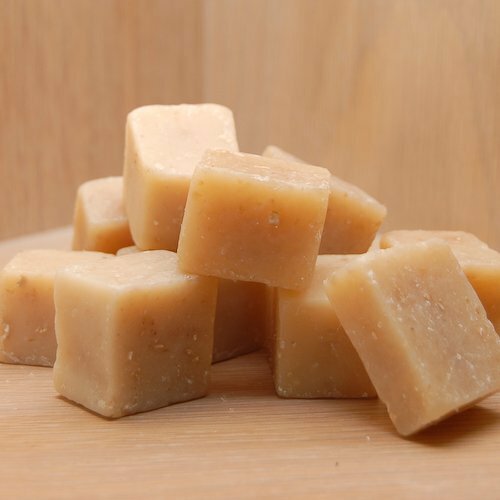 Honey is a humectant, meaning, it traps moisture to your skin. 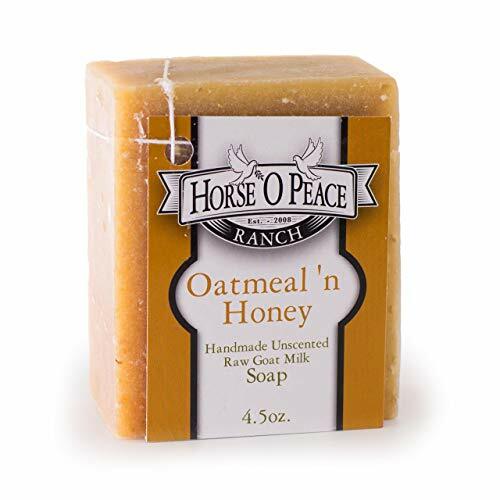 It also brightens your natural skin complexion.The organic oatmeal adds its own special touch by gently cleansing your skin, while fighting acne, soothing dry or itchy skin, and refreshing skin exposed to harsh elements.